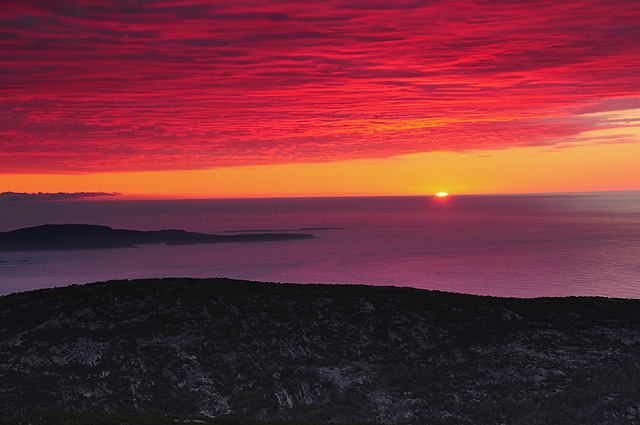 Join us for this year’s Acadia Sailing Excursion, August 20–25. 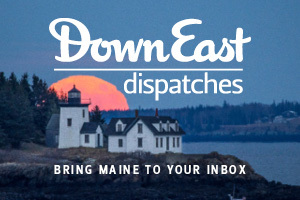 Sail the coast of Maine aboard the fully restored 1920s racing schooner Ladona and experience Acadia National Park like never before, from land and sea. 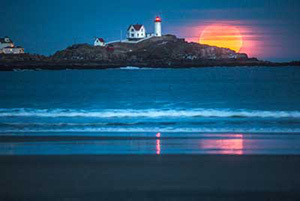 Enjoy classic Maine food and drink such as a lobster bake, popovers at the Asticou Inn, and an exclusive farm-to-table dinner at the Red Sky restaurant. Take a break from the water to explore historic Bar Harbor, plus take a bus tour of Acadia including stops at Thunder Hole and Cadillac Mountain. This all-inclusive, 6-day, 5-night trip leaves from and returns to Rockland.  Email adventures@downeast.com or call us today at 207-230-4245 to start planning your adventure.